*This Class is for 7th grade MS51 students exclusively. Description: The spring SHSAT course is designed to accommodate all levels, and teachers work hard to differentiate and individualize instruction. This course is appropriate for students who are just beginning to prepare as well as for those who took our winter course. In this session, we go beyond the introduction to the material and really zero in on the most important content, and hone the students' individual strategies for mastering each type of question. Repetition, lots of practice and confidence building are essential to feeling positive in the upcoming year as the test approaches. 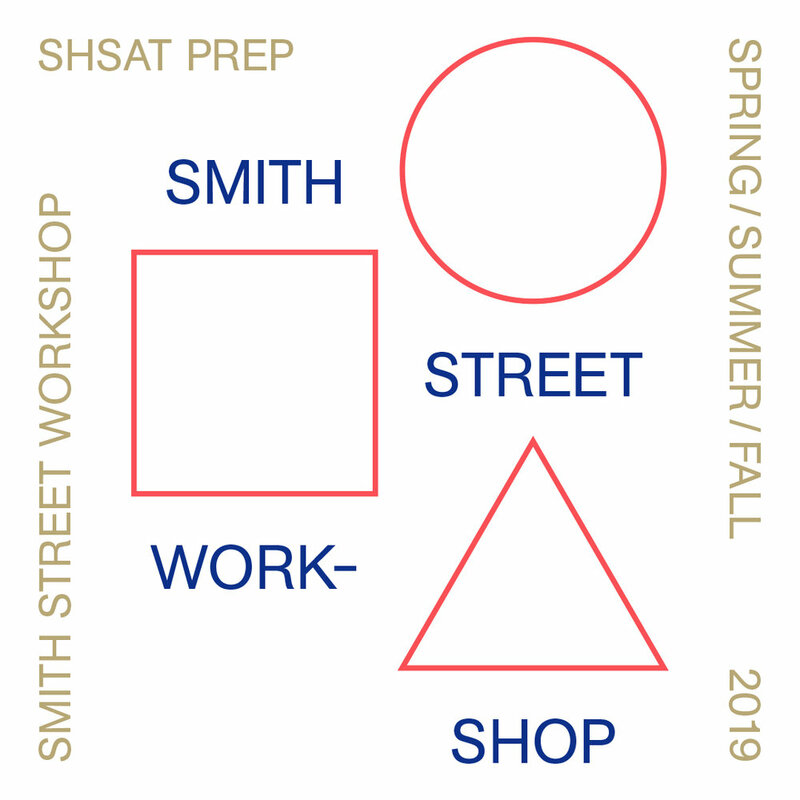 SHSAT course registration comes with 2 full-length free practice tests. Students should plan to take one test at the beginning of a course and one towards the end in order to track progress and make plans for moving forward. When you register for a course, you will receive a confirmation email with a receipt, which will contain the code to waive the test fee for two practice tests. The proctored practice tests will take place at our new 104 1st Place location and last for 3 hours. The dates and links to register for the practice tests can be found here. *This Class is for 8th grade MS51 students exclusively. Description: The fall SHSAT course is the final push to make sure all students are ready for the test. We will review all of the material, and practice, practice, practice. We accommodate all levels, and teachers work hard to differentiate and individualize instruction. In this session, we continue beyond the introduction to the material and really zero in on the most important content, and hone the students' individual strategies for mastering each type of question. Repetition, lots of practice and confidence building continue to be essential to feeling positive as the test approaches. SHSAT course registration comes with 2 full-length free practice tests. Students should plan to take one test at the beginning of a course and one towards the end in order to track progress and make plans for moving forward. When you register for a course, you will receive a confirmation email with a receipt, which will contain the code to waive the test fee for two practice tests. The proctored practice tests will take place at our 104 1st Place location and last for 3 hours. The dates and links to register for the practice tests can be found here. 15 student maximum. Pricing includes textbook, access to online resources and 2 free practice tests with detailed score reports.